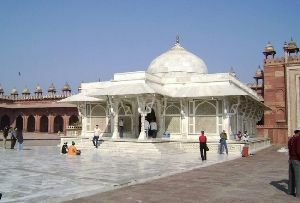 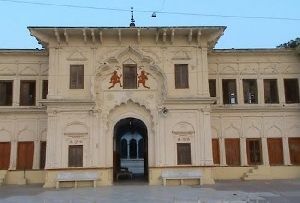 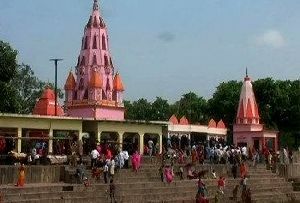 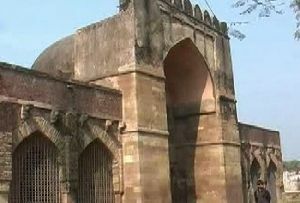 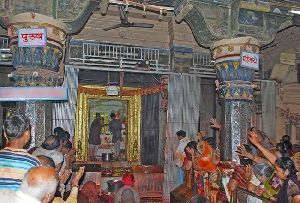 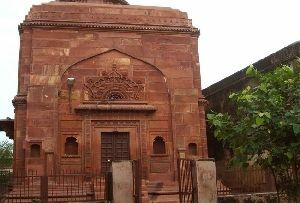 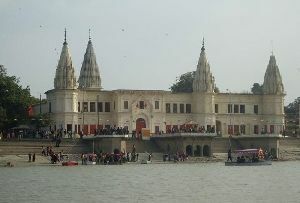 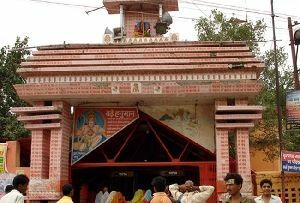 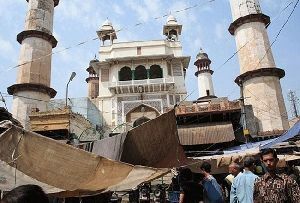 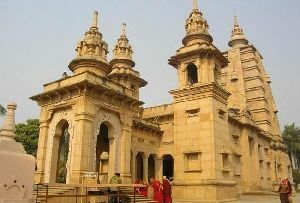 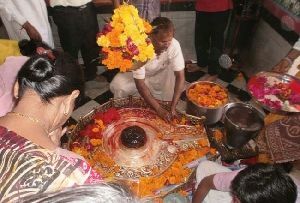 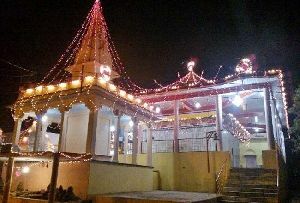 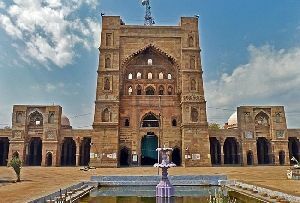 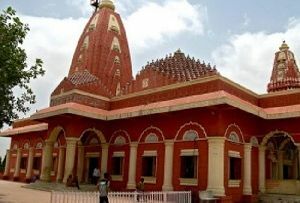 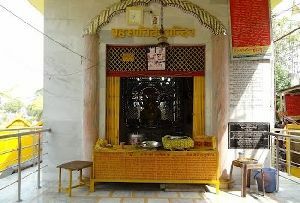 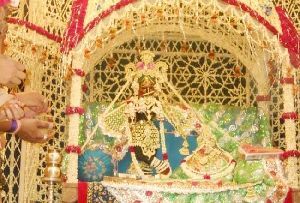 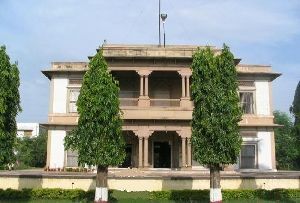 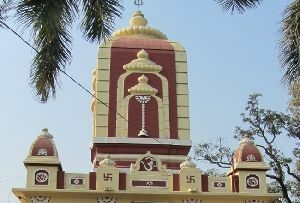 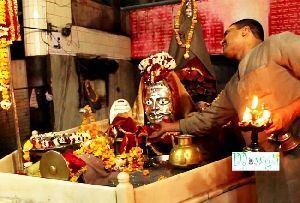 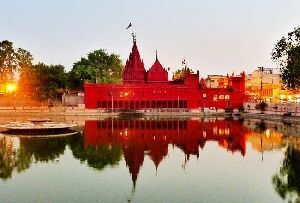 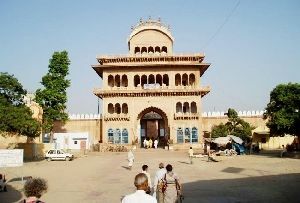 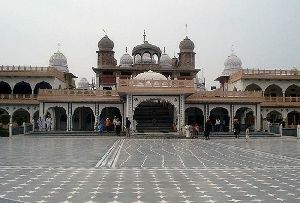 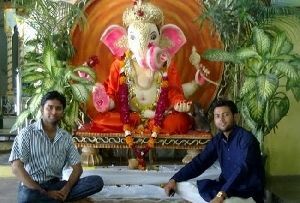 Shahji Temple, Vrindavan, Shahji Temple Uttar Pradesh, Shahji Temple India. 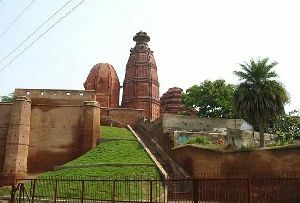 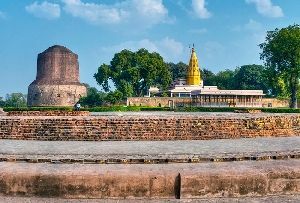 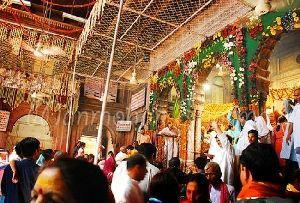 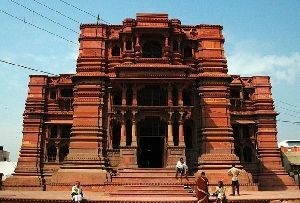 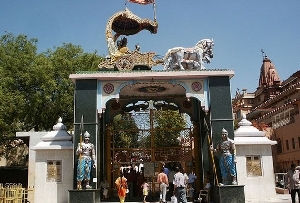 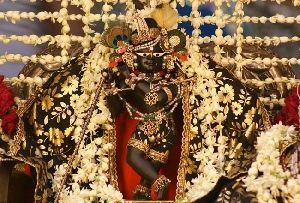 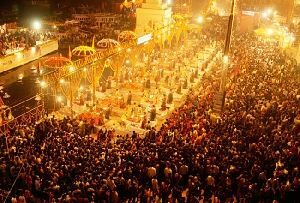 Shahji Temple, Vrindavan is one of the best known Holy Places in Vrindavan. 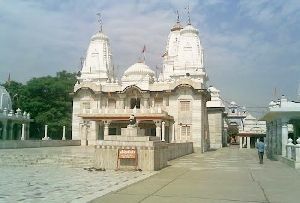 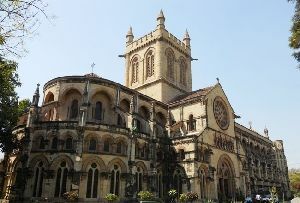 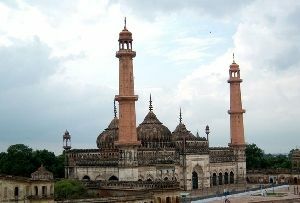 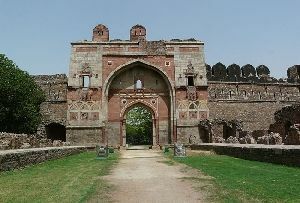 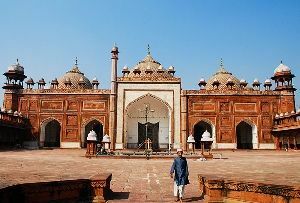 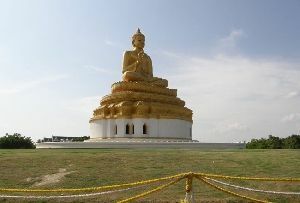 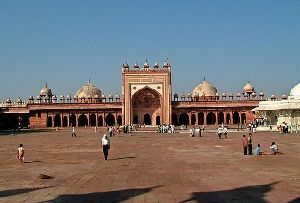 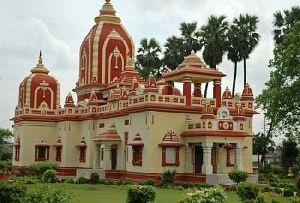 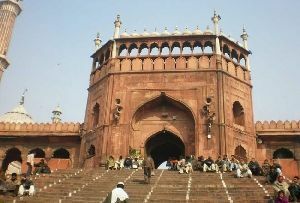 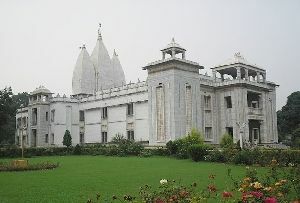 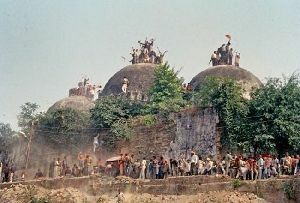 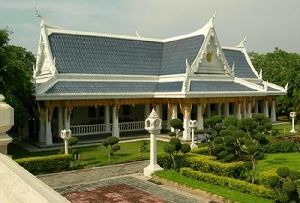 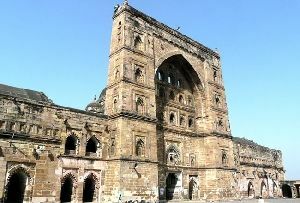 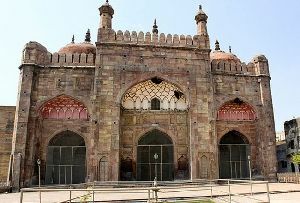 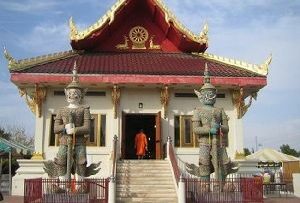 The temple is unique in its own way and has gained a lot of popularity due to its magnificent construction. 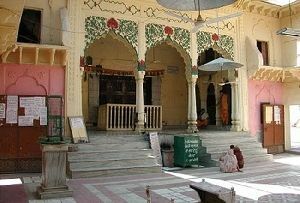 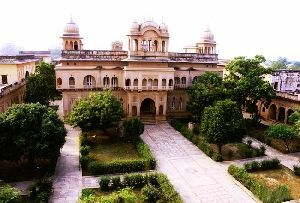 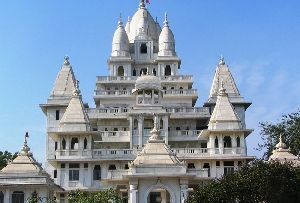 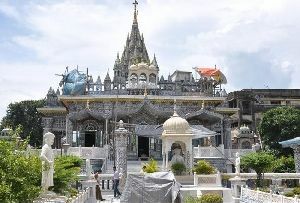 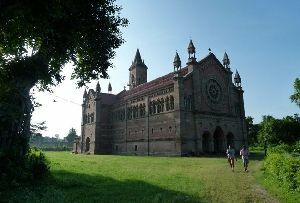 The temple has been dedicated to Radha-Krishna. 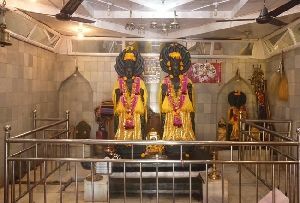 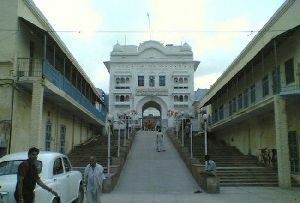 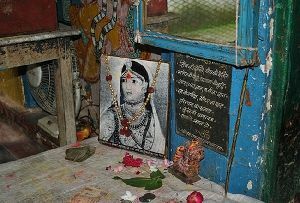 Chhote Radha Raman is the name given to all the deities of the temple over here. 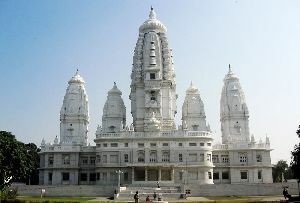 The temple is a magnificent structure and displays impressive architectural skills. 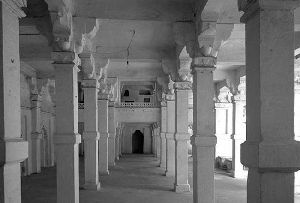 It has spiral columns each 15 feet high. 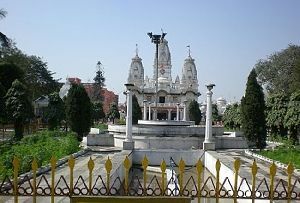 You can also come across the magnificent Belgian Glass chandeliers at the Basanti Kamra - the darbar hall. 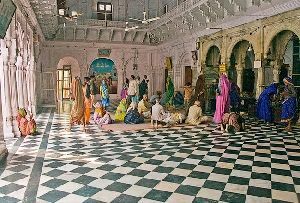 There are some striking paintings as well which adorn the interior of the temple. 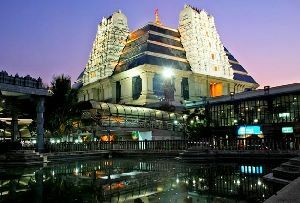 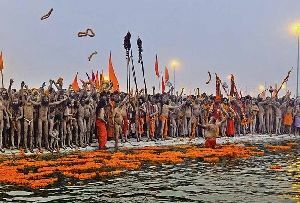 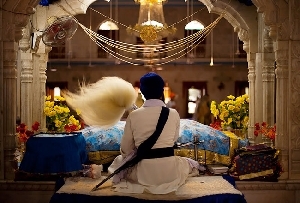 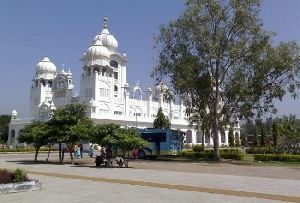 Even if you are not a religious minded devotee you are sure to enjoy a visit to this temple because of its beauty.